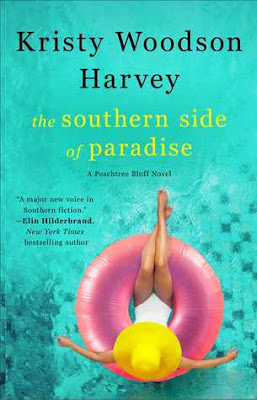 Featured Post: Kristy Woodson Harvey's Peachtree Bluff Series - with a giveaway!!! I am so excited to help Kristy Woodson Harvey spread the news about her newest book in her Peachtree Bluff series!!! I have adored Kristy's previous books and will be anxiously waiting until I can get my hands on this next one...Kristy writes from the heart and that definitely comes across in her writing! This is the third book in her beloved Peachtree Bluff series, and let me just tell you, this series is one of my favorites! I adored both the first book, Slightly South of Simple and the second book, The Secret to Southern Charm, and have been anxiously awaiting the third book...I have fallen in love with these characters, and want more of them! As we wait for this third book to come out (which will be published May 7th), Kristy and her publishers have graciously allowed me to offer one reader the chance to fall in love with these characters as well. Be sure to check out the giveaway below - one reader will win a copy of the earlier books in this series so you will be all set when book 3 comes out! 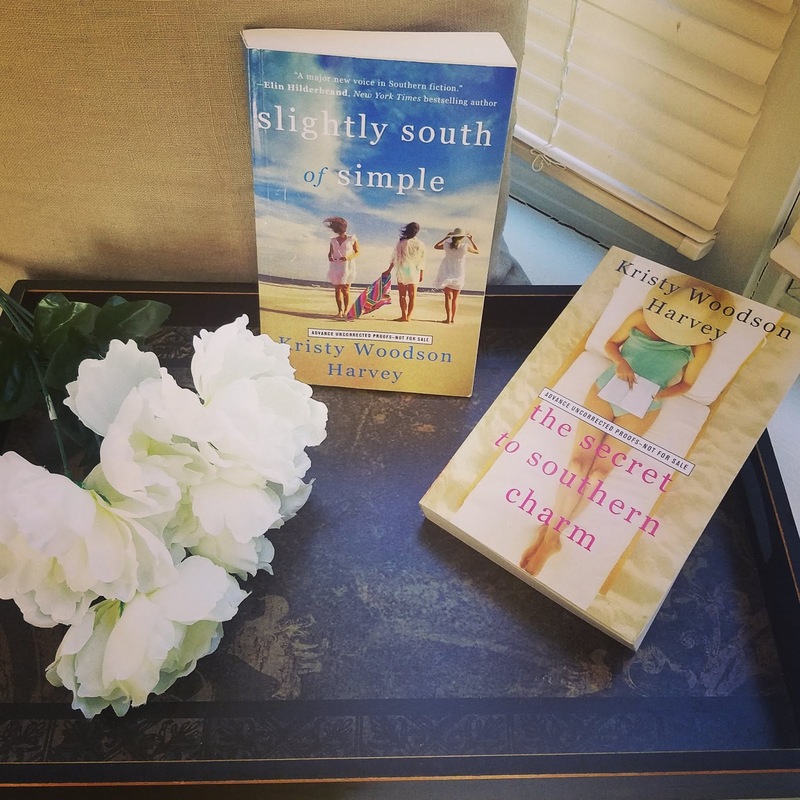 Thanks to the author and publisher, one reader will win a finished copy of both Slightly South of Simple and The Secret to Southern Charm by Kristy Woodson Harvey. To enter the giveaway, please fill out the rafflecopter by February 3rd. Disneyworld is my favorite place to go with my family, but if it was just for me...Charleston, SC. A beach, any beach which is quiet and lovely. Restful, calm and a place to relax and read. I love to vacation at Lake Tahoe, NV. My favorite vacation location right now is Disney World though it's definitely not a restful or relaxing vacation! Though really I love going anywhere. There's always something new to see and some place new to explore. This is an author I really want to try and have since I saw the first book in the series. They look like such fun reads. I really don't get to go any where for vacation. But if I had to choice it would be a state park and camping with my husband and kids. Sounds like an interesting family drama. Thanks for the giveaway. I don't go to many vacations. But I would love any place that I can spend time at the beach with a good book.